I am a fastpitch softball convert! I grew up playing baseball and developed a love for our national pastime. I attended countless games in Baltimore cheering for my beloved Orioles and our hometown hero Cal Ripken, Jr.
My father and I set out to visit every ballpark in America in our lifetime, and we were on a good pace until Camden Yards triggered replacement parks in every city. I dreamed of a continued love of the game with my own son. I’m now married for over 23 years, and the Lord blessed us not with boys but with three wonderful girls. They are all talented athletes and one connected with this better-than-baseball team sport called fastpitch softball. 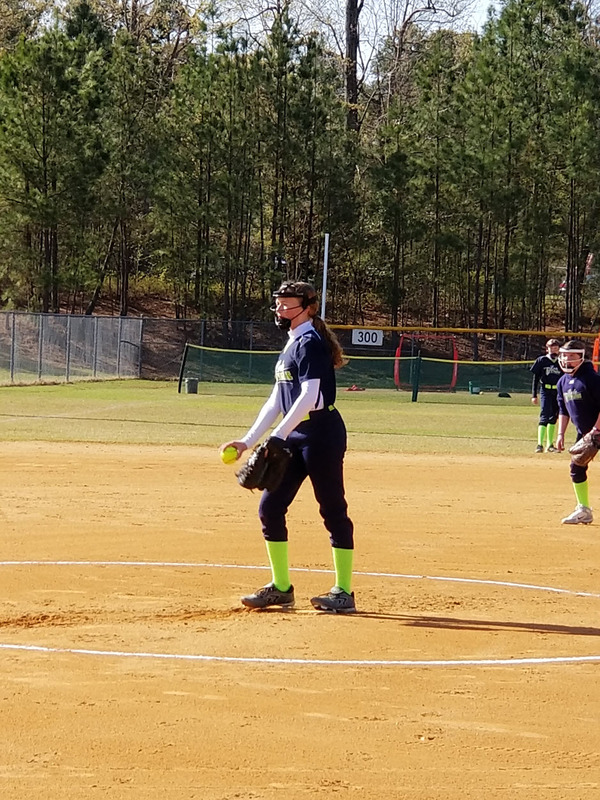 She is now on the pitcher’s journey – working hard to get better every season with her speed, spin, and placement. I coached and played men’s softball for 20 years. I helped coach my daughter’s little league teams when she first started out and now into the 12U level in recreational and travel play, I serve as scorekeeper. But none of that qualifies me to be her (or any teammates’) coach at this stage going forward – and certainly not in travel ball. The best thing I can do for my daughter’s development is to support her outside of the dugout. Good softball coaches deserve our trust. She is now thriving at this graceful sport, and I hope you experience the same realization and joy with your ballplayer. Guide families of fastpitch softball players. Support product and service providers who specialize in fastball softball resources, events, and training. Expand global awareness and passion for women’s fastpitch softball. I hope these goals resonate with you as well, and you decide to share this journey with me. Cheers for you and your family! p.s. This site launched at the end of spring 2018, but it is not complete – nor will it ever be! Here in summer 2018, you’ll discover some extra placeholder text and links for upcoming content and features. Thank you for your understanding and support during “site construction”. Want to stay connected to FastpitchGuidance.com?